Most of us have had experience with headphones even before we started paying attention to sound quality. Why not? Headphones are basically everywhere. We have one in front of our computers at home, we use it while commuting going to school or office, etc. And for most of us, it all began even before we got ‘nitpicky’ about sonic characteristics. That said, the moment we started paying more attention to how good sounding a headphone can be, was also the time it became more complicated. There are a lot of factors to consider when buying headphones. The average headphone consumer normally doesn’t consider any of these factors and more often than not, they end up realizing they’re not happy with the headphone that they purchased. It unfortunately doesn’t help that there are very few stores locally where you can find quality headphones. And even harder is to find one that allows us, consumers to try headphones first (risk-free) before buying it. Related: Buying headphones locally (i.e. in Philippines) can be stressful. With that said, check out our article on how to buy headphones locally. Thanks to that, this guide on buying headphones was born. With that said, here are the factors that you have to consider before buying a headphone. The very first thing to consider is where the headphone will be used. Are you going to use it while commuting or just at home? Does the headphone need to be portable enough to be used while walking around or does it have to be really big and more suited to your home entertainment system? Answering questions about usage should narrow down your choices drastically. Aside from that it would also answer another part of the equation which is the source. A headphone that is to be used on the go will more likely be used with a portable player like an iPod or mobile phone while a bigger one would match a sophisticated audio theater system better. 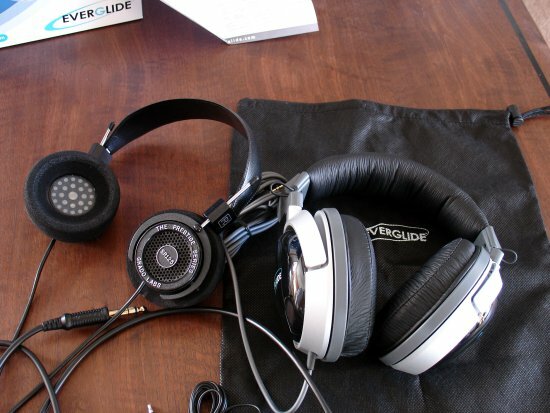 After determining the usage and source, it’s time to determine the headphone type. If you’re going to use a headphone for traveling, do you want a sealed headphone or just an in-ear monitor type? Does a headphone having active noise cancelling technology an option? Comfort is also a big factor here. If you’re seeing yourself using a headphone for 4-5 hours per day, would you pick one that clamps hard but isolates well? Or would you go with a full-size can that is a bit bulky yet can still be portable? We have a top headphones per category page where you can browse the best headphones based on its type. This one I think is the most critical. Now that you probably have a shortlist of your possible choices, it’s time to consider your music preference versus the sound signature of the headphone/s that you are planning to buy. I highly recommend having a look at InnerFidelity’s headphone measurements as it is accurate most of the time. If the headphone that you are planning to buy doesn’t have one or you simply just don’t want to look at the measurement graphs, you can just scour on popular forums such as Headphiles, Head-fi and see what people are saying about the headphone’s characteristics. I see a lot of people complaining about headphones that are reasonably good just because it doesn’t fit the genre that they’re listening to. Make sure you do your research on this one and find the best headphone based on the signature that would match the genre of the music that you are listening to. 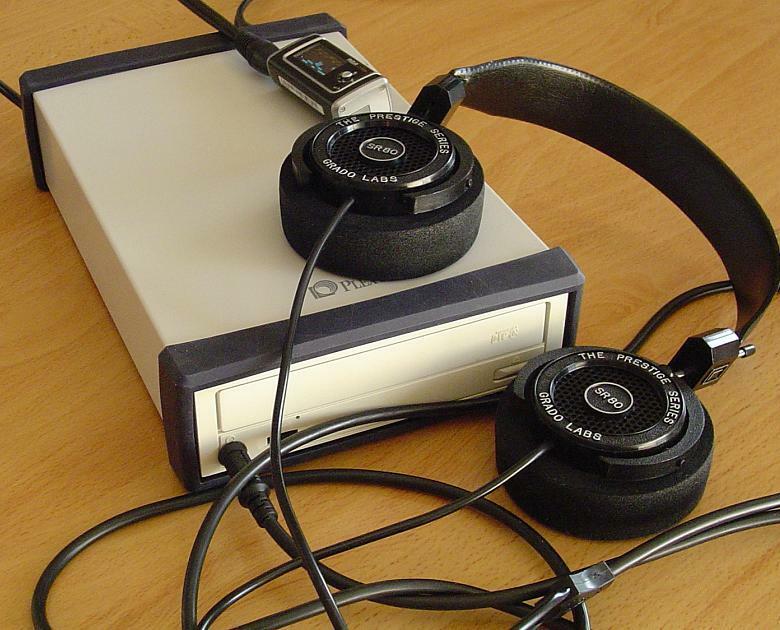 Some headphones can be enhanced further by connecting it to a headphone amplifier. Audiophiles generally use a setup where a headphone is connected to a DAC and a headphone amplifier. This undoubtedly enhances sound but if you don’t have ‘audiophile ears’ then you will find the difference just minimal or even unnoticeable. Do take note that some headphones NEED amplification to begin with. The best reference headphones generally need a significant swing of power to perform at its best. With that in mind, please also consider this as a critical factor when choosing your headphone. A Sennheiser HD 800 sounds bad when not amplified (with a good amplifier) and it’s the same with other high-end cans. If you are looking for a high-end headphone, see to it that you also have a budget for additional purchases like a headphone amplifier or an external DAC. Last is availability. A headphone’s availability highly varies depending on your location. Here in Philippines, I can say that most of the good headphones are not sold or easy to find . Brick and mortar stores usually sell headphones that are marketed more than headphones that are actually good. In fact, most of my headphones were purchased from Amazon and shipped through a third party shipping company. Thankfully, the community forum headphiles is a good resource site for this. Some of the members there can get you your favorite headphone for a very minimal fee. They also do group buying especially for products where you can get a discount if bought for batches. All in all checking the availability of the product and its price can make or break your headphone choices generated from the previous factors.